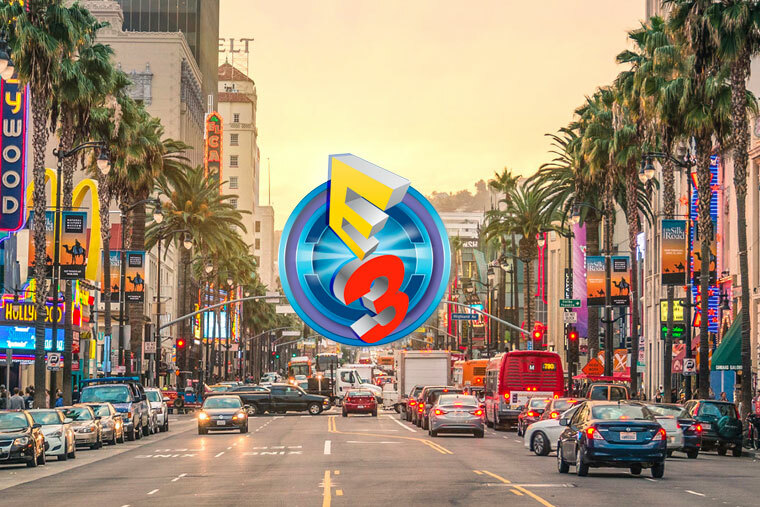 For the 2nd year running, PlayCom will attend E3 and VidCon. 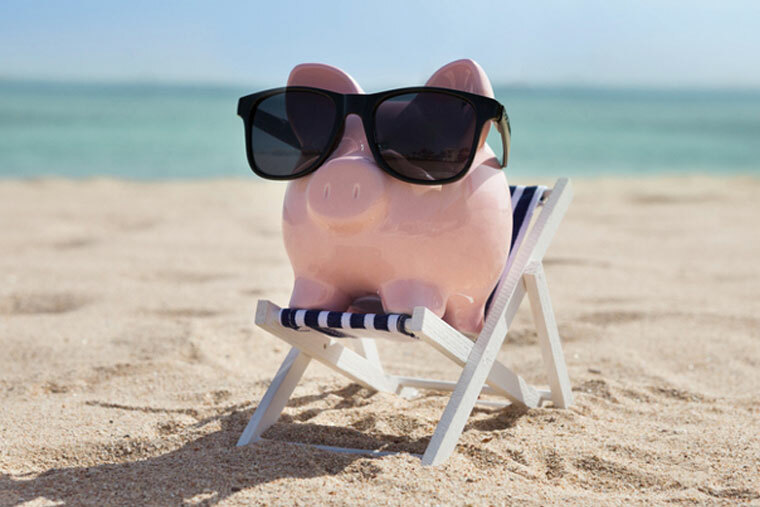 The entire month of June our team will be in LA to learn, to meet existing partners and to prospect new customers. 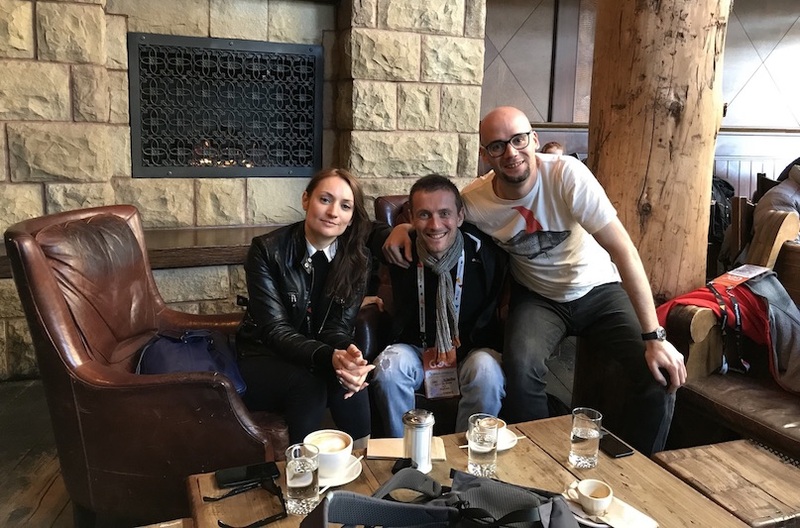 Last week we attended both Games Connection America and GDC in San Francisco. 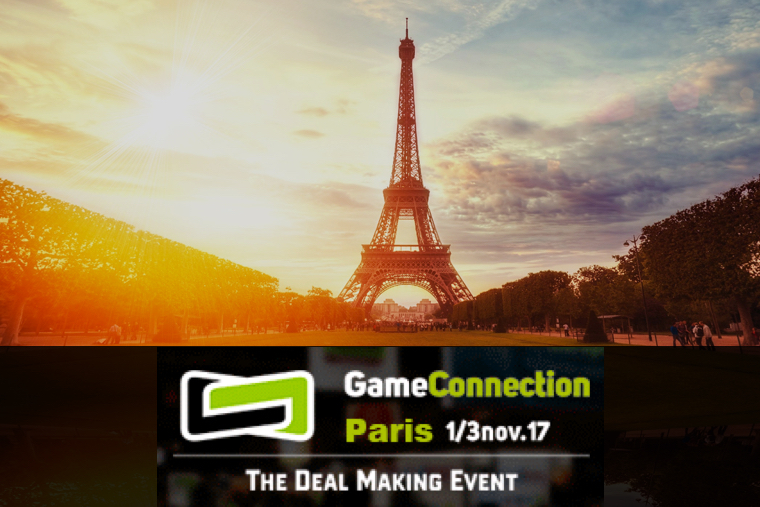 Games Connection is a deal making event with a strong presence of indie developers and medium sized game publishers. Next Friday February 16th marks the beginning of the year of the dog. 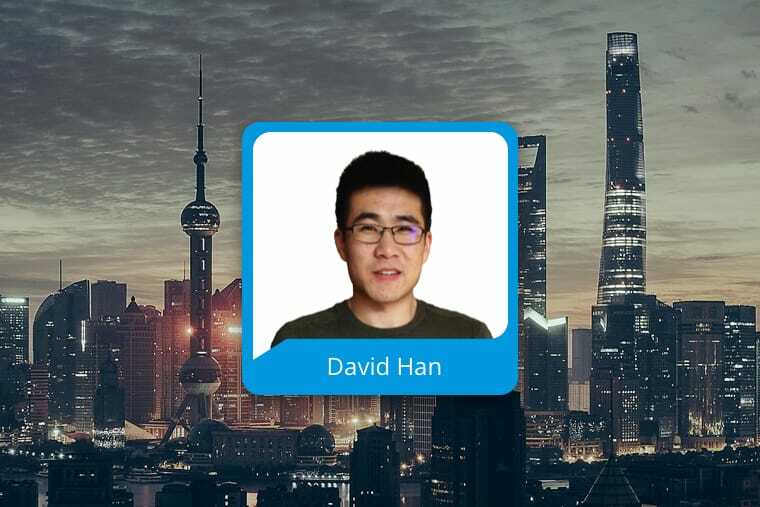 Needless to talk about China’s stellar raise in all economic fields, including tech and innovation. Thank you 2017. Bring it on 2018! What a year! What a year! As 2017 is ending we are now a crew of 12, 8 of which started in 2017. 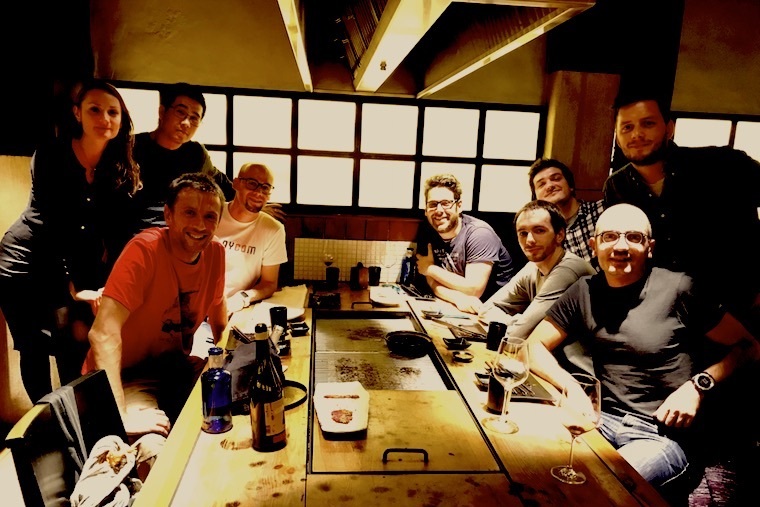 We closed a 7 digit seed investment round and opened offices in Madrid, Barcelona and Berlin. 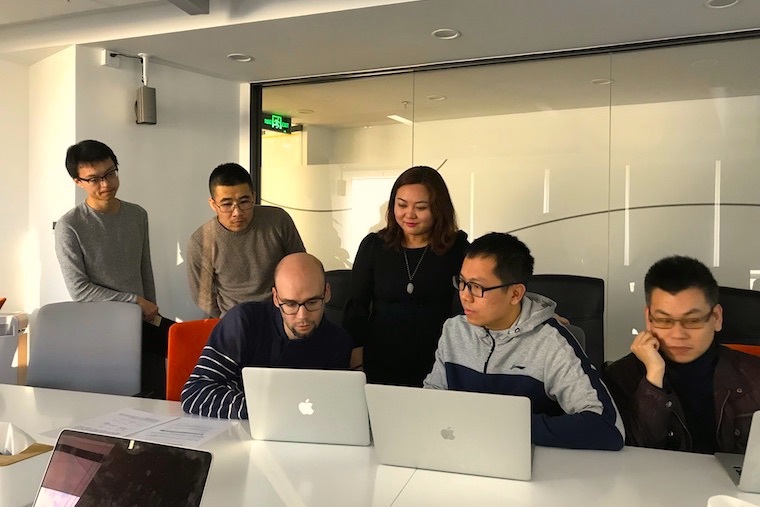 Our successful market prospect in Beijing, Shanghai and Hangzhou has delivered the first deals with Chinese studios, and more importantly provided us with valuable insights. Next November 1st to 3rd it will be that time of the year again. The B2B conference Game Connection Europe is celebrated in the shadow of the consumer oriented Paris Games Week. 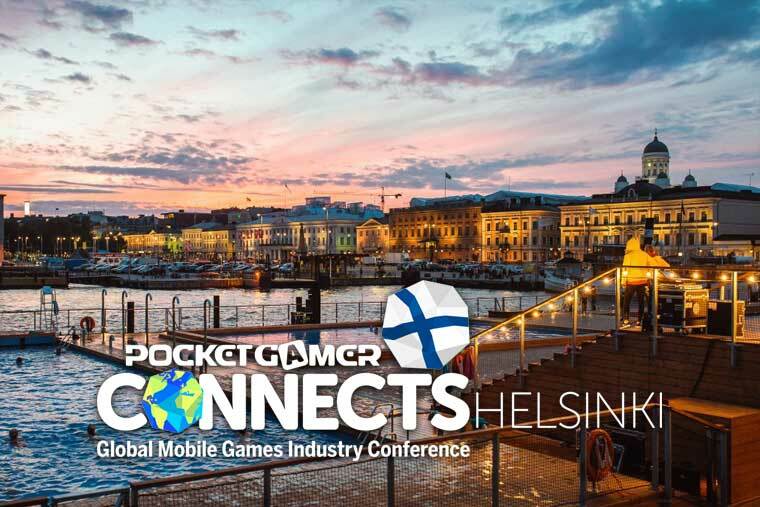 Since many years Pocket Gamer is the leading news source for the mobile games market, while the nordics area has always been an industry hot spot with market leaders like Rovio and Supercell. 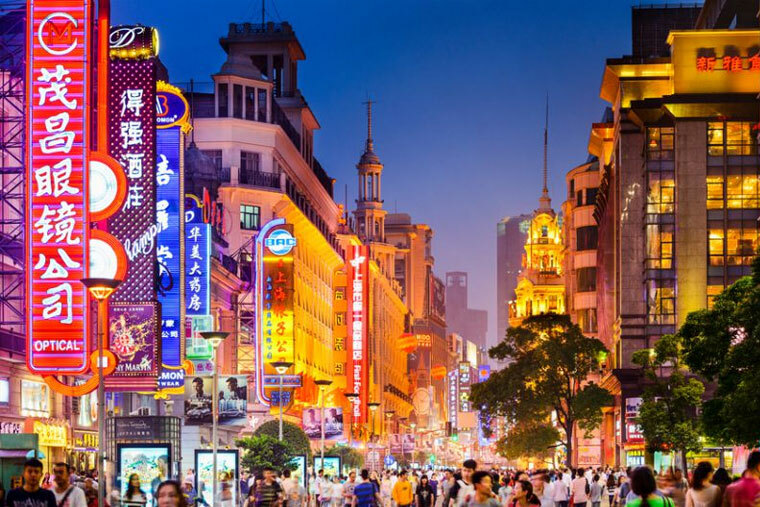 Chinese gaming is on the rise, notably for mobile. Power houses like Tencent have actively acquired global market leaders like Supercell, and Chinese studios are successfully expanding their business to western markets. 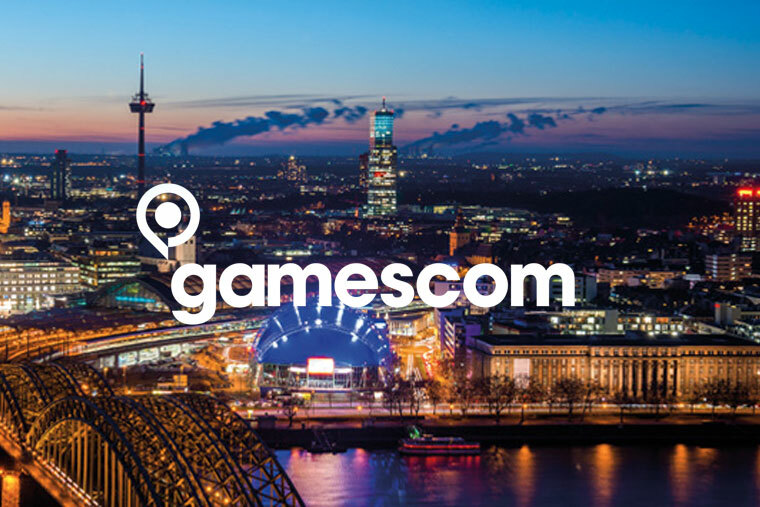 A PlayCom team of 5 will be in Cologne next August 22-26 to attend Gamescom. The company has successfully launched two new products that will revolutionise the way game studios interact with their audiences. 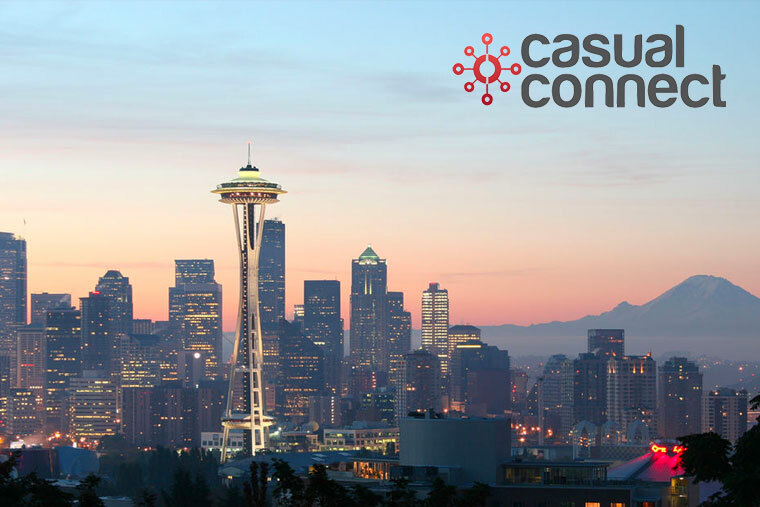 PlayCom’s’ sales and biz dev team will attend the upcoming Casual Connect event in Seattle next August 1-3, travelling to San Francisco and Los Angeles afterwards to showcase PlaySales and PlayClips, the innovative influencer marketing products the company has developed. "PlaySales is a no-brainer, as an indie game developer you get paid money for youtubers to play and promote your game"" says Brainseed Factory’s Bilal Chbib. 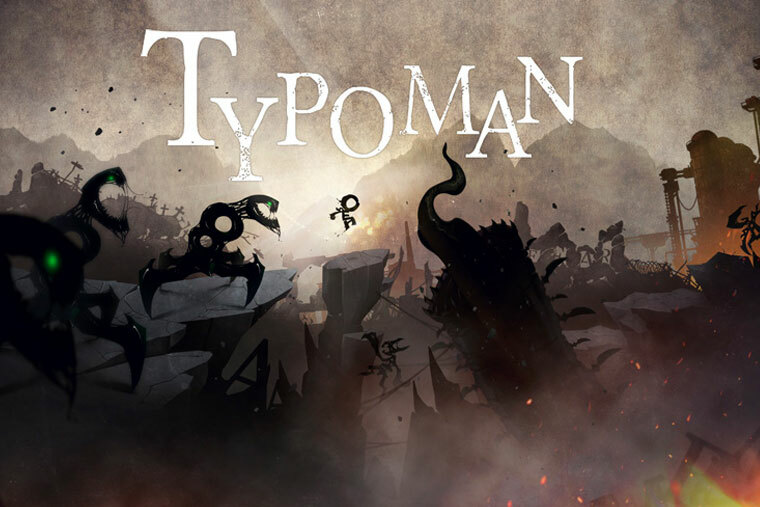 Co-founder Albert Feliu comments that this capital will fuel expansion of the company with the opening of a commercial office in Berlin, and with the further development of the PlaySales and PlayClips platforms for PC and mobile games. 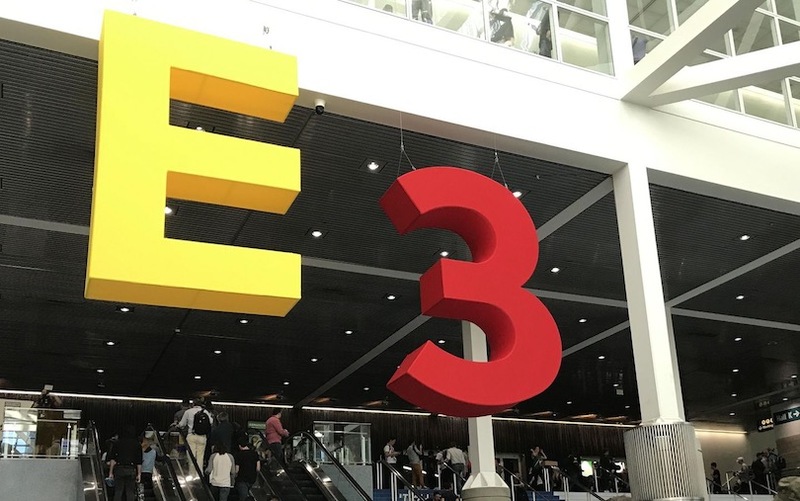 PlayCom’s sales and biz dev team will attend the upcoming E3 expo in LA (June 14-16) and Pocket Gamer Connects conference in San Francisco (June 26-27). We will meet with PC and mobile game studios to explore how we can help them scale up their influencer marketing.